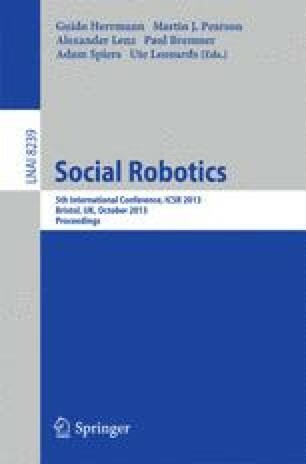 As social robots are designed to interact with humans in unstructured environments, they need to be aware of their surroundings, focus on significant events and ignore insignificant events in their environments. Humans have demonstrated a good example of adaptation to habituate and sensitise to significant and insignificant events respectively. Based on the inspiration of human habituation and sensitisation, we develop novel habituation and sensitisation mechanisms and include these mechanisms in ASMO cognitive architecture. The capability of these mechanisms is demonstrated in the ‘Smokey robot companion’ experiment. Results show that Smokey can be aware of their surroundings, focus on significant events and ignore insignificant events. ASMO’s habituation and sensitisation mechanisms can be used in robots to adapt to the environment. It can also be used to modify the interaction of components in a cognitive architecture in order to improve agents’ or robots’ performances.